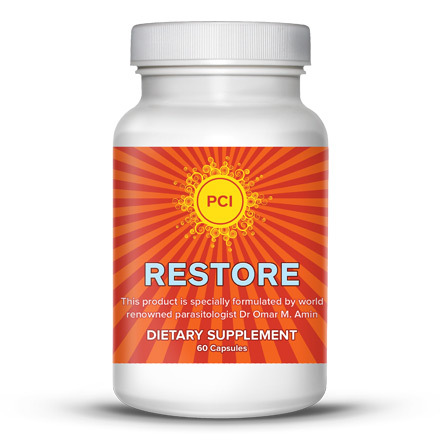 Restore supports the integrity of your immune system, as well as the promotion of your digestive tract. Quickly receive the relief and restoration you need, with this all-natural herbal remedy developed by world renowned scientist and health researcher, Dr. Omar Amin. 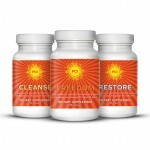 Restore supports the integrity of tissues while helping maintain your immune system. 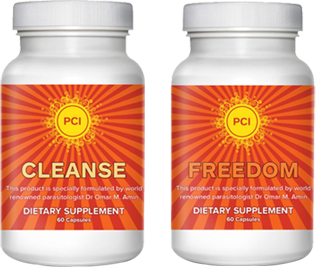 Dr. Amin, chief formulator, has been providing healthcare professionals with his various digestive formulas for years, and now we are offering them to you. The formulas are based on Dr. Amin’s research and experience that covers known remedies from the Ancient Egyptians and Ancient Chinese to date. His research and overall input have been published in various scientific research journals.